Do you love Western rangelands? Have you ever wondered what goes into managing livestock? Are you interested getting boots on the ground and learning how to assess and advise rangeland operations? 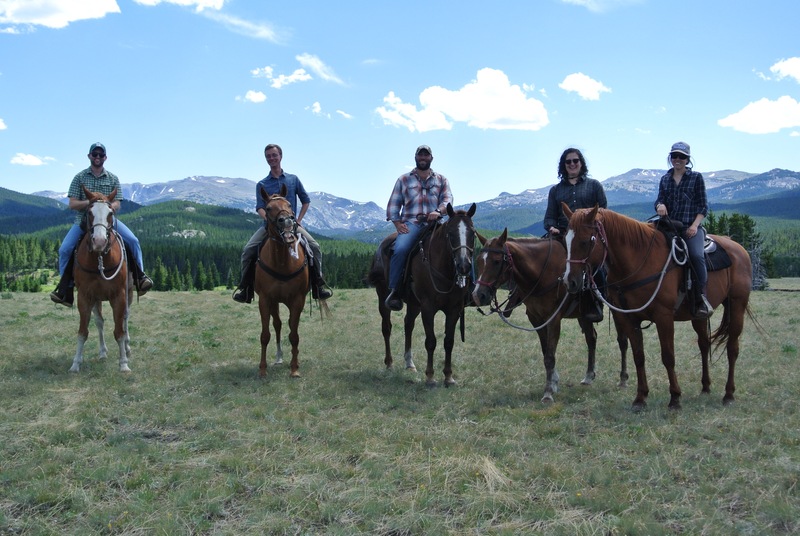 Ranch crew is a 16-day intensive practicum based in Wyoming. The practicum is split in two parts. The first part, Rangeland Bootcamp, will cover a breadth of issues from weed management to financial planning for ranches. The second part is an applied project. In collaboration with Trout Unlimited, Wyoming Game and Fish, and Currant Creek Ranch, students will carry out a rapid assessment of Currant Creek Ranch that will culminate in a written Rangeland Management Plan. For more information, please review the application attached below or email Nick Olson at nicholas.olson@yale.edu. Info sessions will be Monday 2/6, 4:30-5:30 pm and Monday 2/13, 12-1 pm. Applications are due Wednesday 2/15 by 5 pm. This entry was posted in Ranch Crew, Ranch Crew 2017. Bookmark the permalink.